Should the UN Charter be the constitution of the world? The UN Charter should be the constitution of the world. 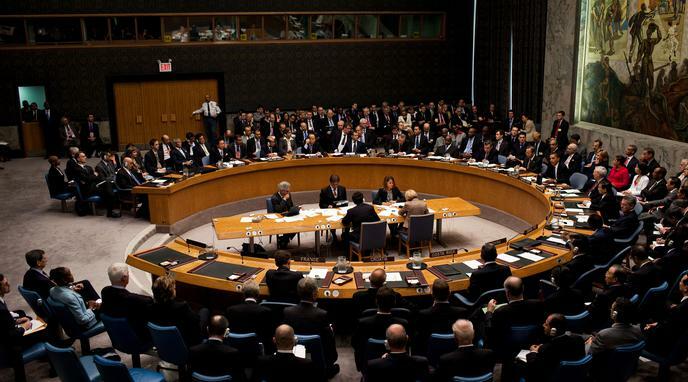 The coalition of nations making up the U.N. is powerful enough to assert authority or pressure on dissenting members. Going against the will of most other states in the world will be met with pushback. The UN Charter is the closest we've come to creating a viable blueprint for universal rule of law. It has a rhetoric that is constitution-like. A worldwide constitution would bring greater stability and order to the world. It, like other constitutions, was written in a special moment of the world's history. It is recognised as valid and has been ratified by most of the world's states. Sovereign states are ultimately not answerable to an international body. The UN Charter is outdated and outmoded. It has not been approved or voted by the world population. The UN does not have a valid competent court to review the constitutionality of actions by the Security Council. The Charter is too remote to world citizens, it does not have the same binding effect as their Constitution. Is the UN a force for good? Who should the Democratic nominee for President in 2020 be?